JYJ’s Kim Junsu, seen as the greatest vocalist amongst idol groups, has released a one-take live music video, the first of its kind in Korea, and proved the power of his vocal talent yet again. Having pre-released ’11 o’clock, its adequacy’, an acoustic ballad track from Kim Junsu’s upcoming second solo album, Kim Junsu worked with LoenTV to create a special video. 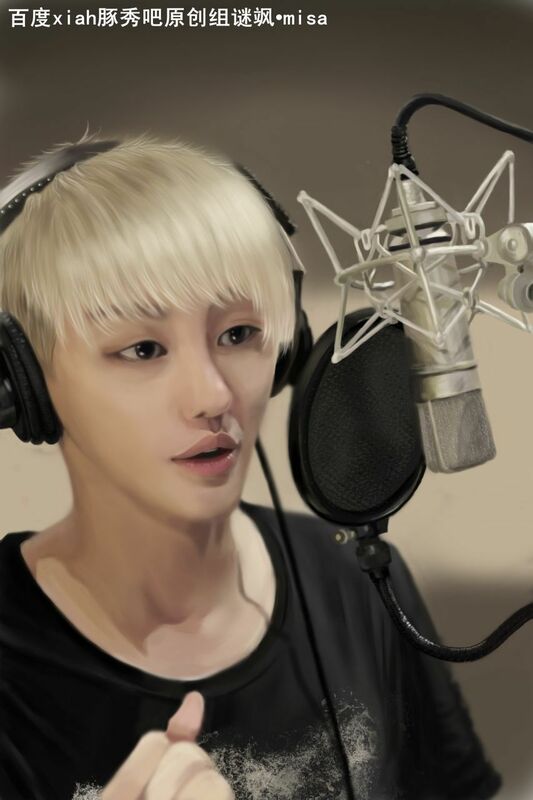 Differentiated from most music videos that have a pre-recorded audio track added to the video, Kim Junsu created his music video by recording his singing voice on set. 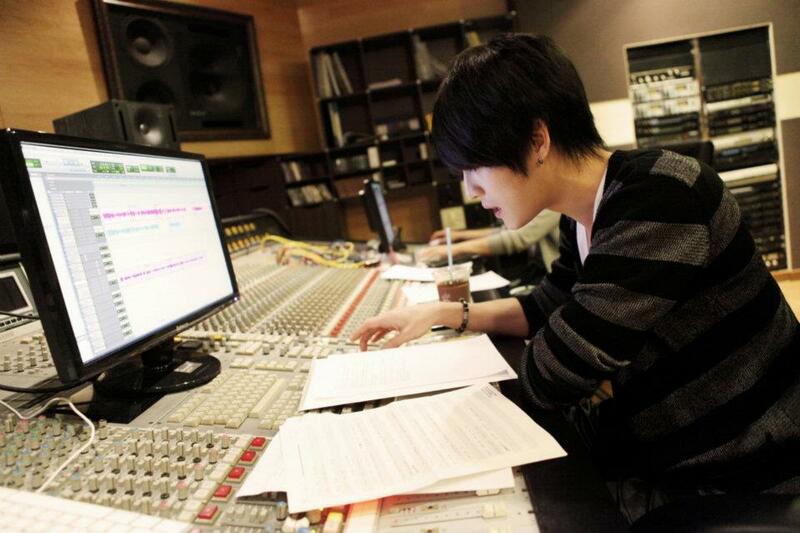 In order to create the best video possible and accentuate the emotions carried by his voice, Kim Junsu sang the song from beginning to end in one take, unlike most videos that cut up the song into sections and record the music video in many takes. 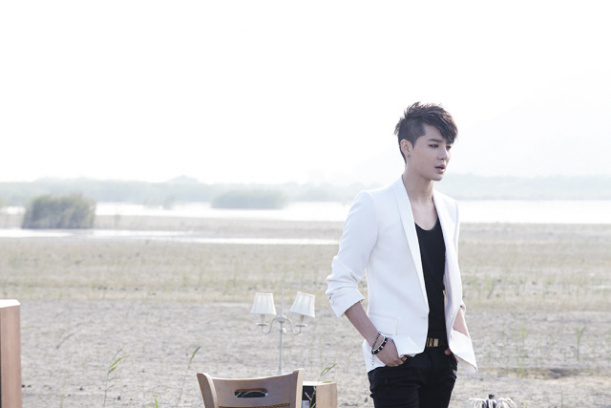 Kim Junsu wore a special microphone with his outfit, as well as an in-ear in his left ear while filming the music video. A piano instrumental began playing halfway through the song in the in-ear and till then, he had been singing without any background music. The production crew explained that the music video was created in a similar way as the musical movie ‘Les Miserables’, which recorded all the voices live on set to maximize the emotions expressed by the actors. The music video was filmed near the coast in Daebu-do, Ansan. The equipment was set up at 6am and filming began at 7am. 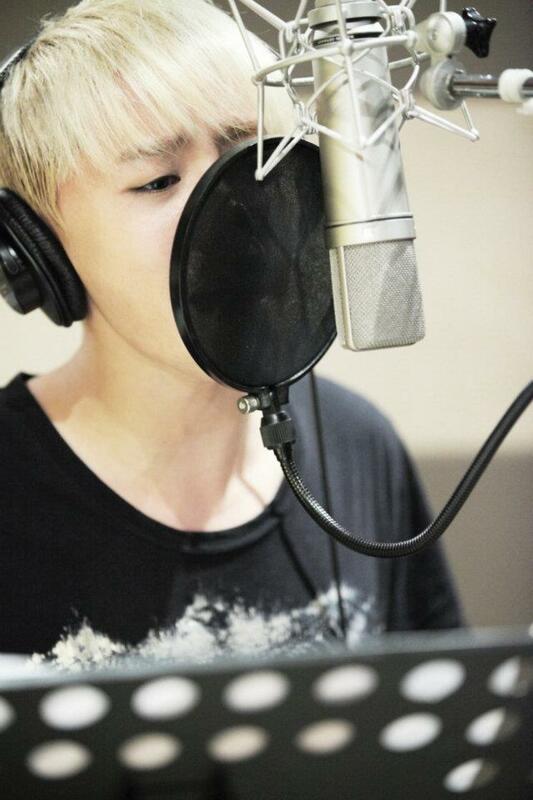 Kim Junsu sang the song from beginning to end three times, and filming ended in a mere hour. 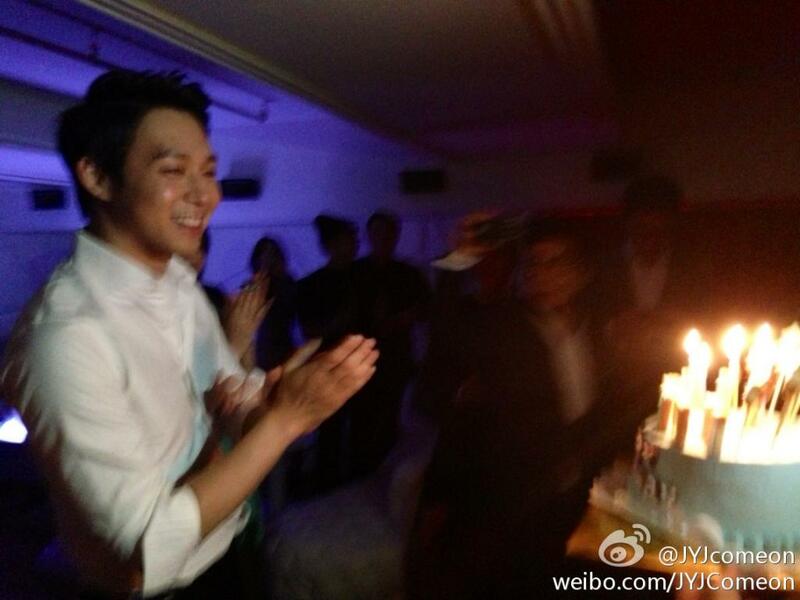 (9.23am KST) Hahaha, we’re really happy to be able to meet everyone on Weibo. We’ll be posting our photo journals here in future, they won’t be sketch journals! Look forward to it! To all the Chinese fans, let’s meet often on Weibo~! (9.53am KST) Hmm… what stories should we begin to tell first? 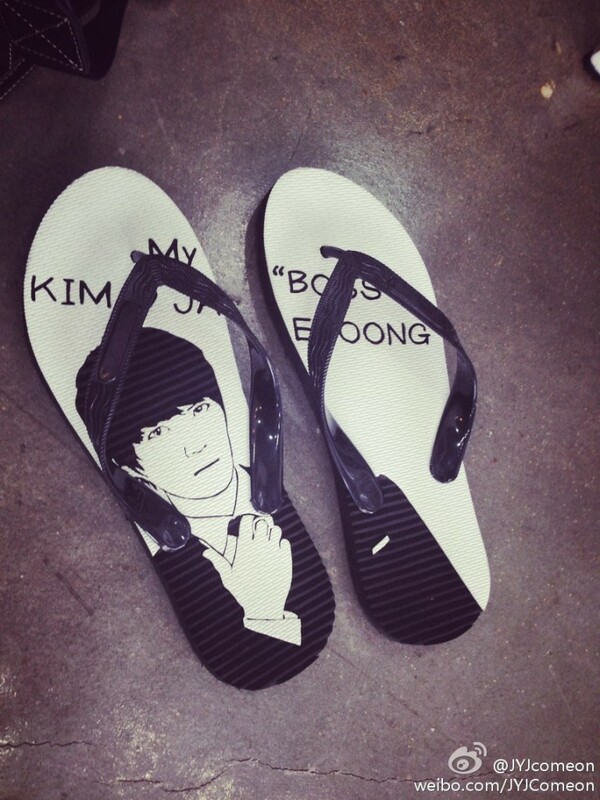 I, Jaejoong, suggest this… use a photo to give an update on everyone’s recent happenings~! 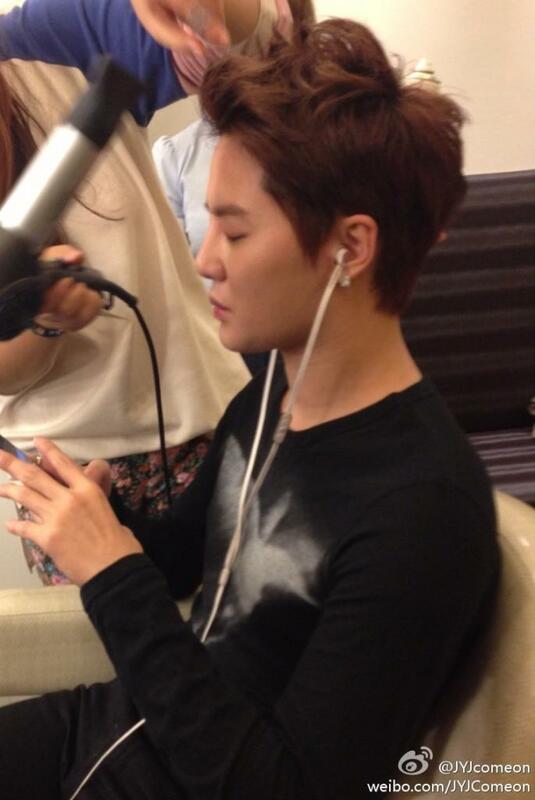 (10.00am KST) Hello everyone~~~ It’s Junsu~~~ We’ll be meeting each other often on Weibo~ I’ve been busy recording my album recently. 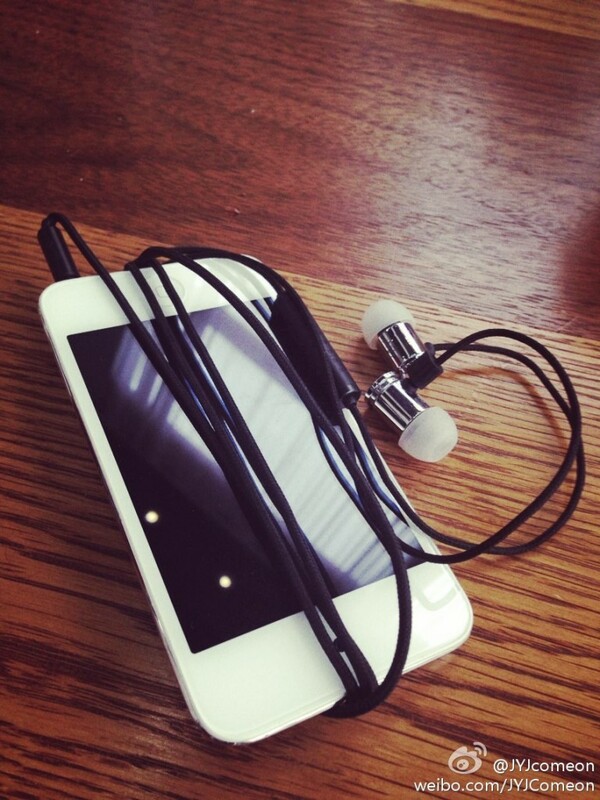 I’ve been listening to new songs, editing and recording everyday, and having fun working. Aren’t you looking forward to it? 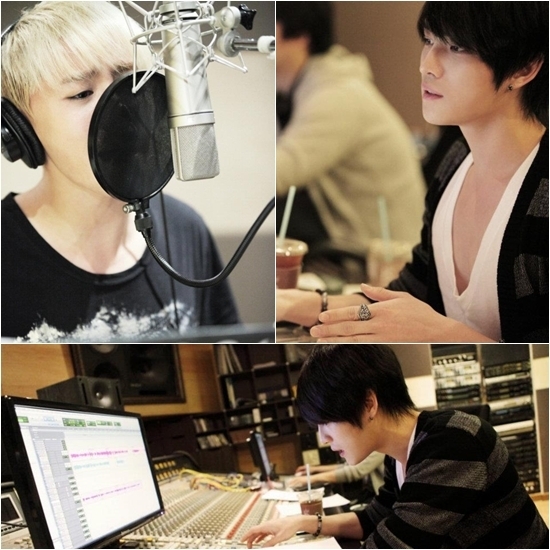 JYJ have officially kicked off their work as honorary ambassadors for the 2014 Incheon Asian Games as they began recording their song for the event on the 12th. 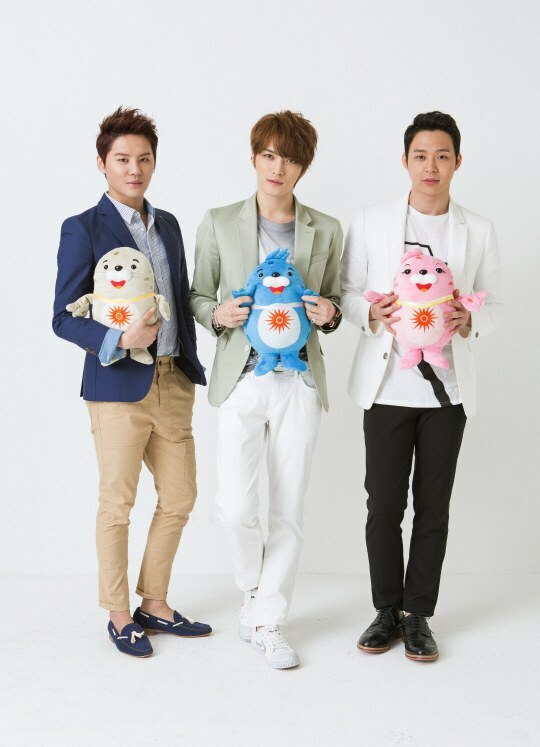 JYJ were chosen as the honorary ambassadors of the 2014 Incheon Asian Games on the 19th of February and announced that they would be working on an ‘Incheon’ song, dance and music video to create more hype for the event. Recognized for their immense popularity all across Asia through their various solo concerts and fanmeets, JYJ visited 15 cities across the world, including cities in North and South America and Europe, during their 2011-2012 World Tour. Considering this, the group is expected to increase global recognition and interest in the 2014 Incheon Asian Games through their new song. The group plans to finish filming the music video in June and release the song in Asia during the Summer. They will also be holding showcases in Hanoi, Vietnam and Guangzhou, China in October and November respectively. 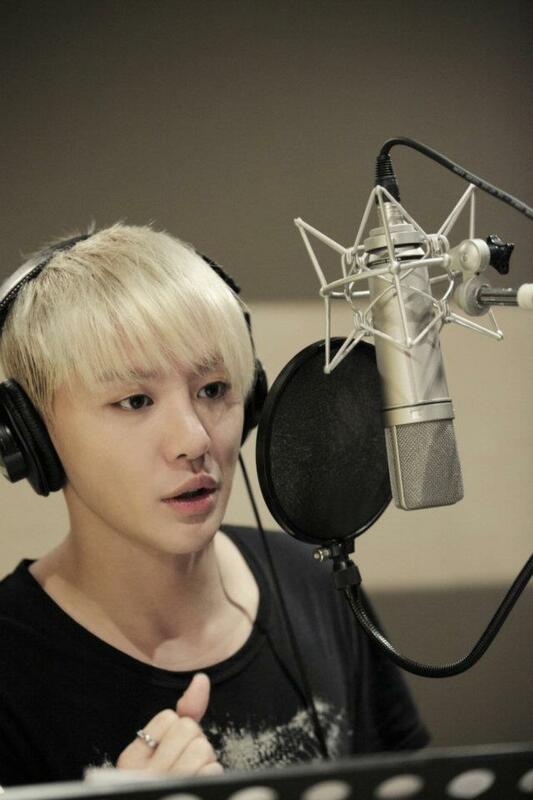 More details on JYJ Junsu‘s upcoming repackaged solo album have been revealed. 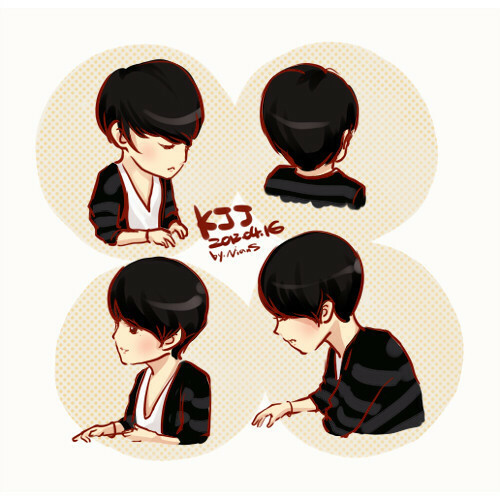 His first solo repackaged album will be released mid-August. Junsu will then go on a world tour until October, which includes concerts in North and South America as well as Europe. XIA is flying to LA for recording new song and MV shooting! 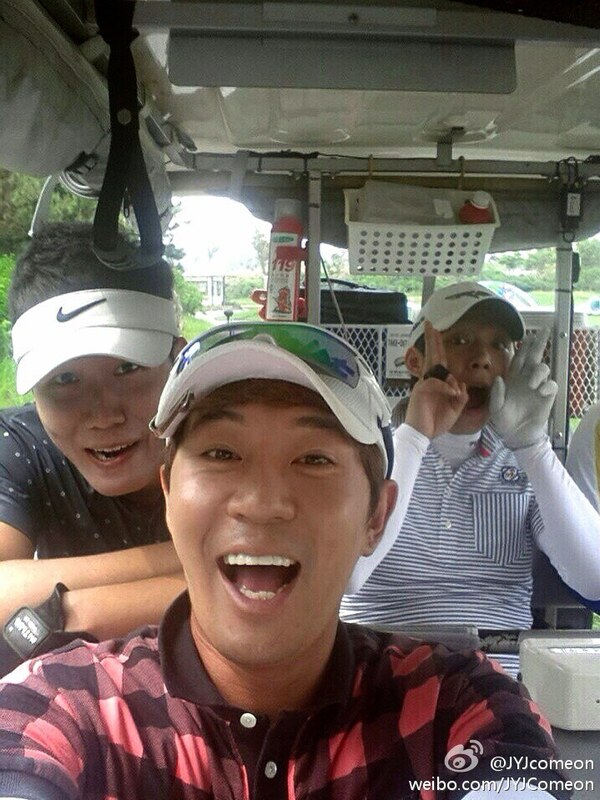 He will have a great time in LA with the best staffs! Please give a lot of support!! 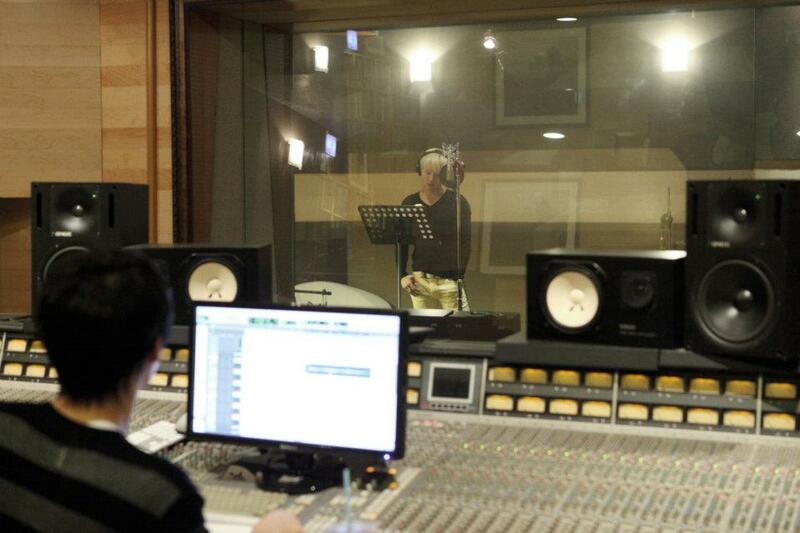 A photo revealed of JYJ’s Kim Junsu in the process of recording for his studio album has been attracting attention. 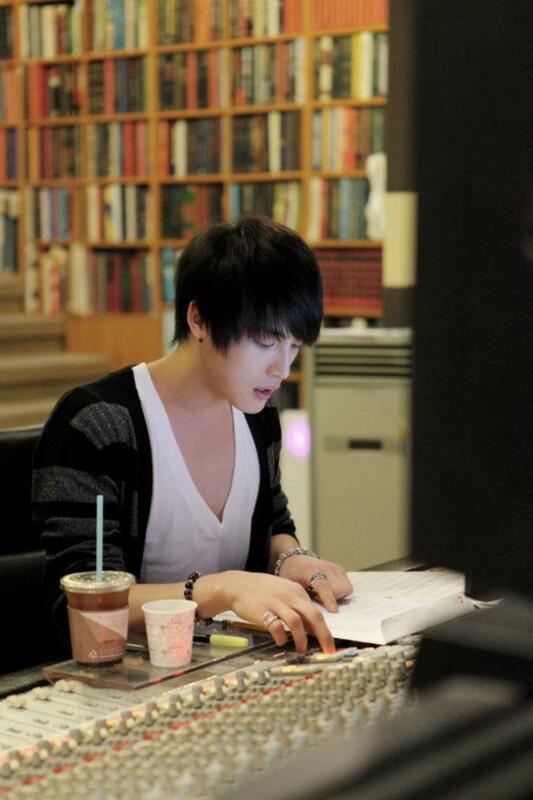 On 16 April, 7 photos titled “Junsu & Jaejoong Studio” were uploaded onto JYJ’s official Facebook account. 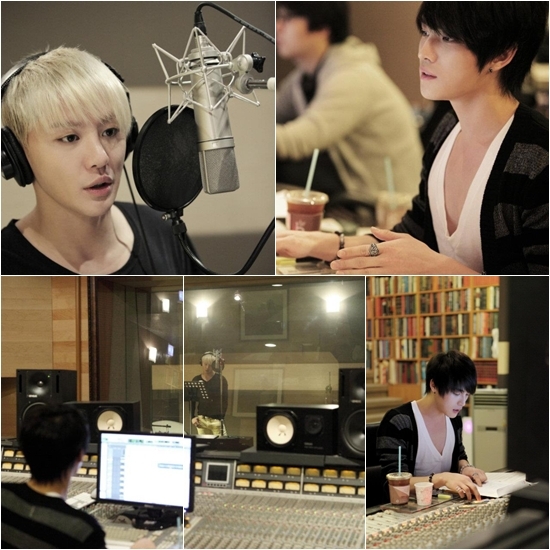 In some of the photos, Kim Junsu is seen in the recording booth, while Kim Jaejoong is seen directing. 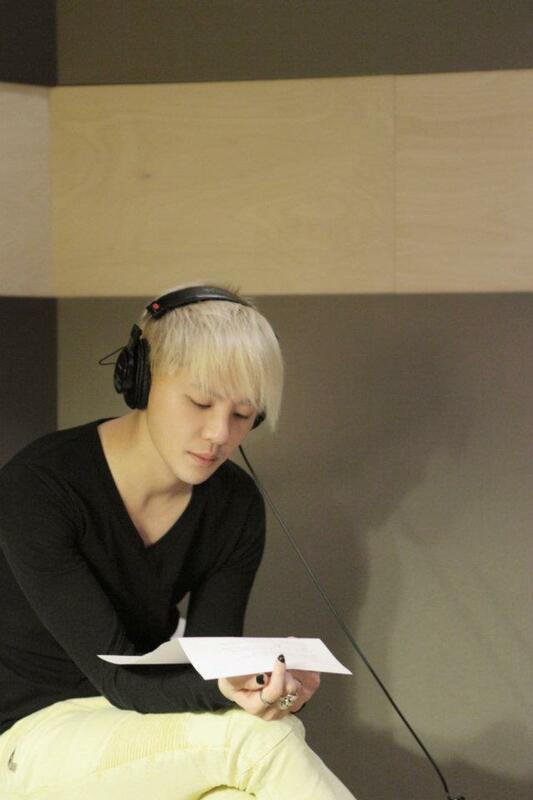 Previously, C-Jes Entertainment released the news that Kim Junsu would be releasing his solo studio album, and also stated that the members’ compositions would be included. 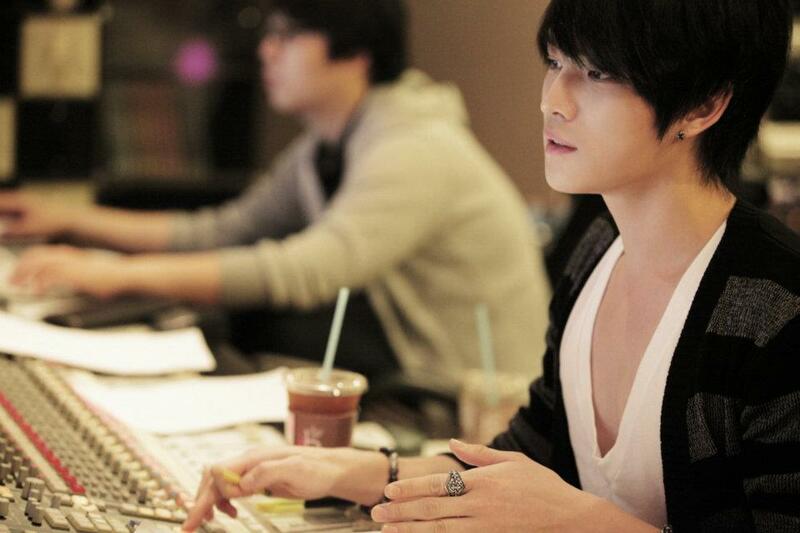 Aside from giving Junsu songs as a present, Kim Jaejoong also assisted by directing the production process, showing their friendship. 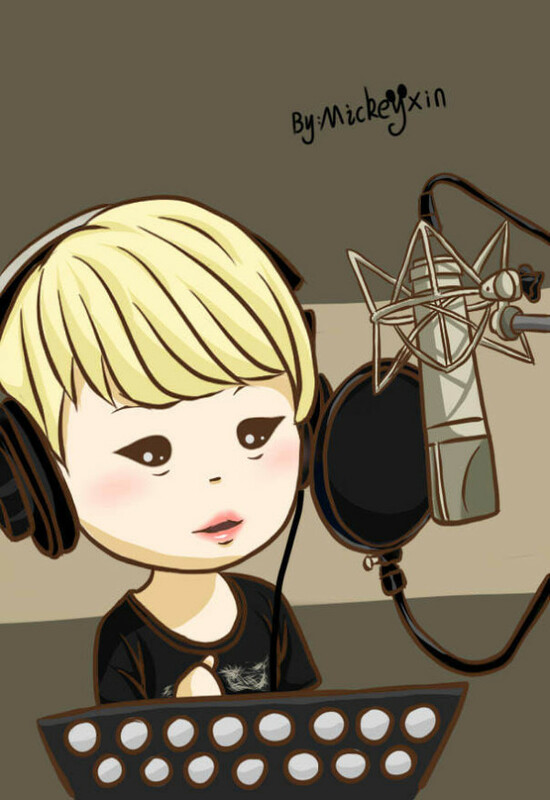 On another note, Kim Junsu will be holding an event for his first studio album at the Jamshil Gymnasium on 19 and 20 May. Following this, he is preparing to tour 6 Asian cities including Thailand and Macau.